You’re in luck! 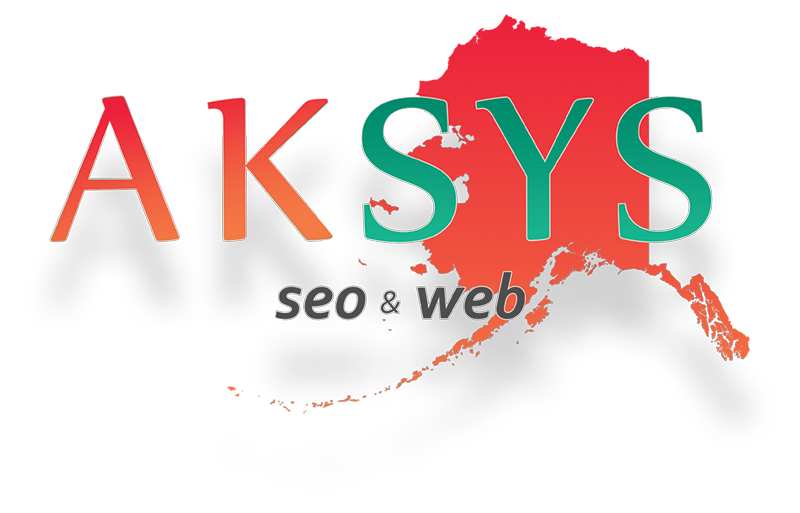 AKSYS SEO & Web Design provides Website SEO in Palmer, Alaska. We’ve successfully assisted many clients with Website SEO, and after a quick discussion and a few more details we can give you an idea of the cost and time-frame to do the same for your business. Alaska’s a small state when it comes to business website companies like us, so we know our Website SEO services need to be affordable, effective, and packaged with great customer service. That’s why in 2014 AKSYS began a campaign to provide existing and new customers a Preferred Service which includes Ongoing Website Search Engine Optimization (SEO), Monthly Reporting so you know exactly how effective we are, and Monthly Service Calls to simply say hello and ask if you need assistance. We allow our customers to stay focused on what they do best—their business—while we stay focused and effective on what we do best, things like Website SEO. We look forward to conferring with you to determine if AKSYS is a good fit to fulfill your Website SEO needs in the Palmer, Alaska area.